Name:NBA Live 16, Price:MYR229, Availability:Yes, Special Discount:No, Category:Games, Platform:Xbox One, Publisher:Electronic Arts, Developer:EA Sports, Genre:Sports, Release Date:29/9/2015, Language:English, Region:Region ? 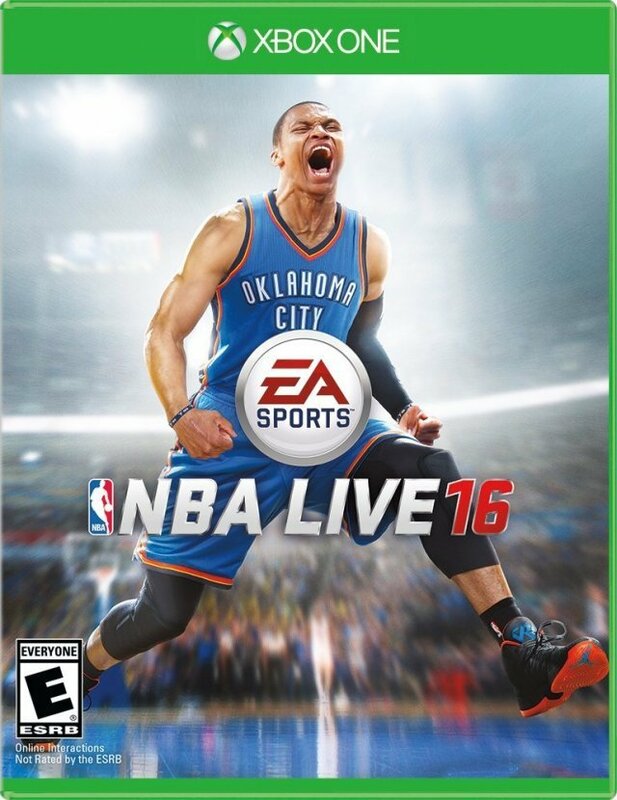 The Electronic Arts NBA Live 16 Xbox One Game was added to the Xbox One Games category in June 2016. The lowest price GetPrice has found for the Electronic Arts NBA Live 16 Xbox One Game in Australia is $35.99 from The Nile.